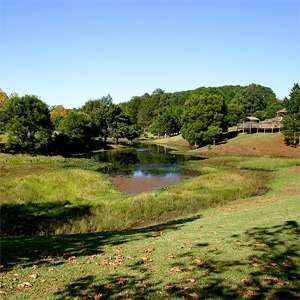 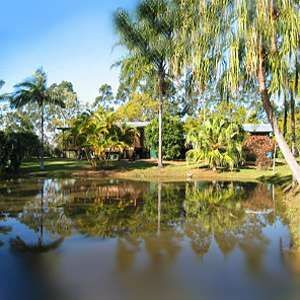 Melawondi Spring Retreat is set on a thirty acre property, ensuring peace and privacy. 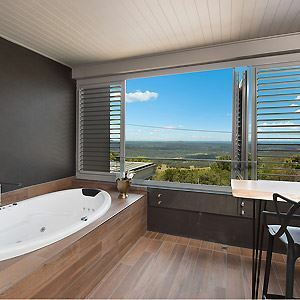 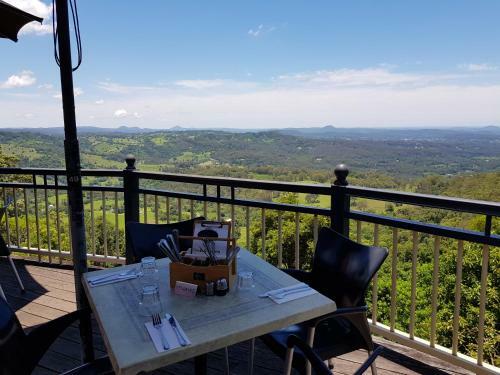 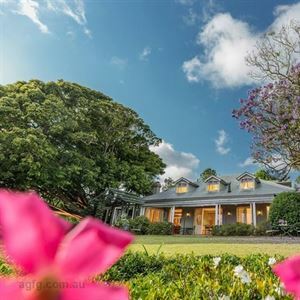 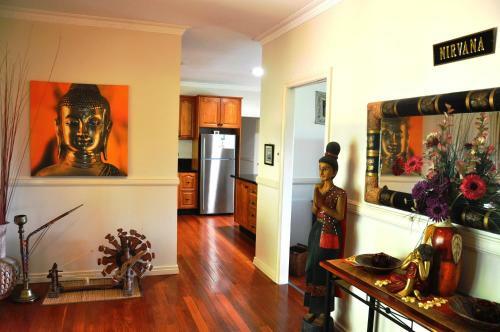 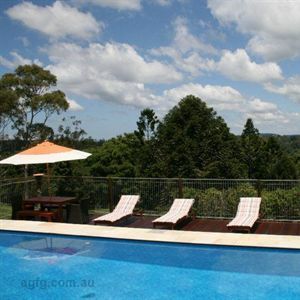 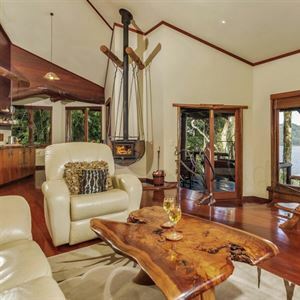 Mayfield on Montville is located in the centre of Montville and boasts panoramic views. 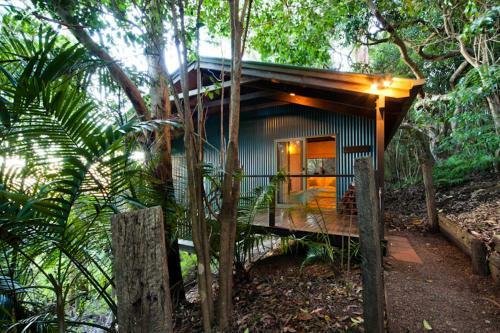 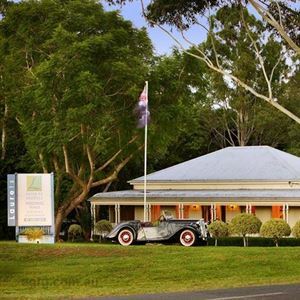 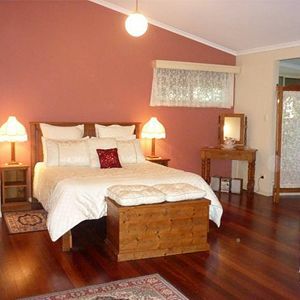 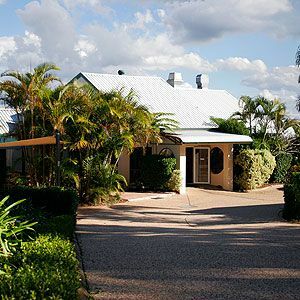 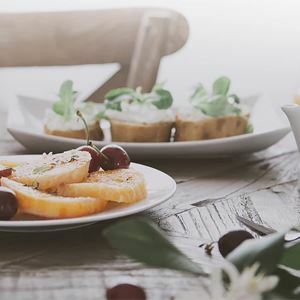 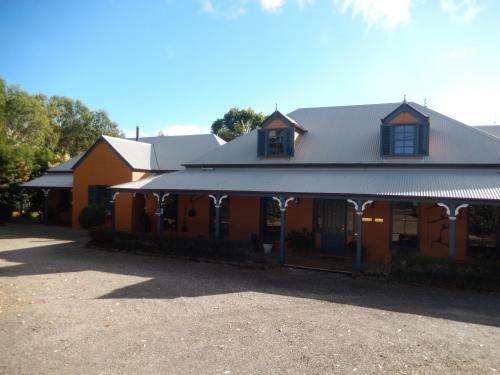 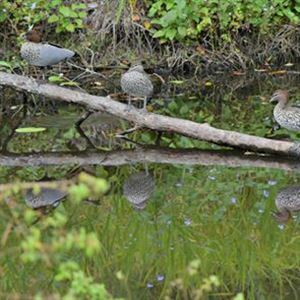 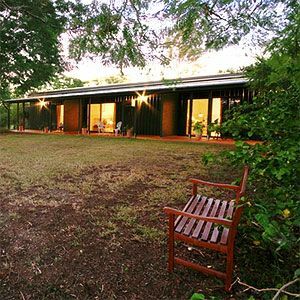 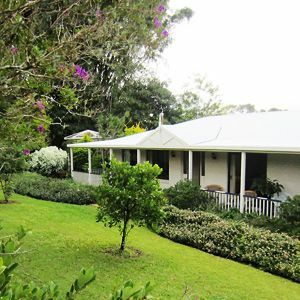 Jacaranda Creek Farmstay & B&B is a short walk from Eumundi and features a variety of accomodation.